Go with the pros - go with BRO! We launch our 7-mile, 12-rapid, guided raft trips right from our backyard - right above one of the best known whitewater play spots in the country! 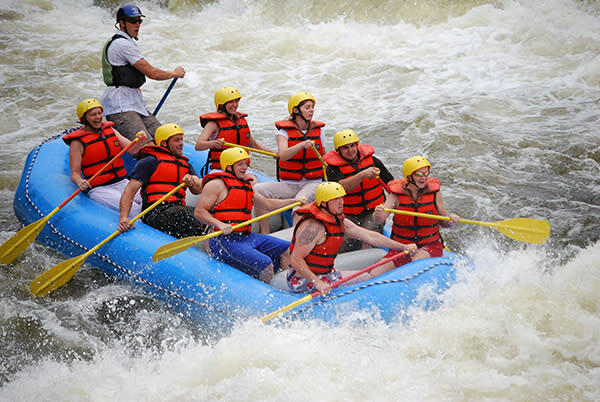 Offering whitewater rafting on the nearby Black River. 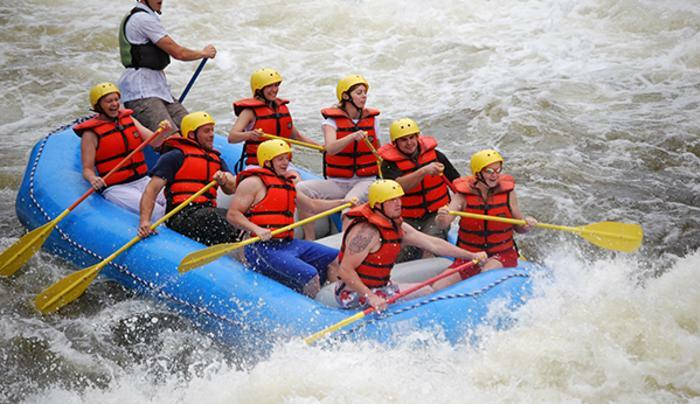 BRO offers the newest, most up-to-date rafting center and has a top-of-the-line and super-friendly staff. Action-packed rapids, free ice cream and unforgettable memories. No experience necessary. Ages 14 and up.